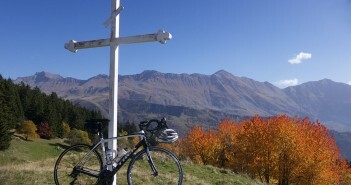 Here is a map and details of five ways to cycle up the fabulous Col de la Croix de Fer. 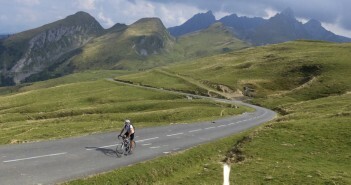 Col de la Madeleine is one of the very toughest climbs in France. Here’s a third, super tough, but less famous way up. Plus a fun detour. Woooohoooo. 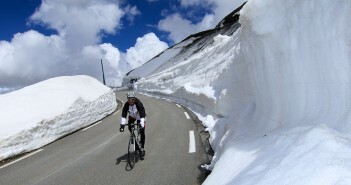 I’d had been feeling relatively fit, so I decided to try something a little crazy as the season winds down. Map, profiles, photos. 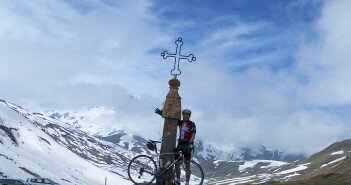 Cycling the highest paved mountain pass in Europe. 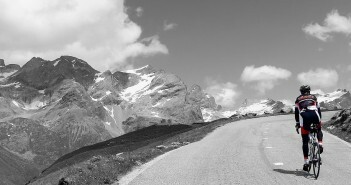 Last weekend this beautiful road was closed to motorized traffic on both sides. Nice! 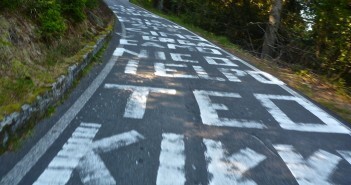 Cycling up Mortirolo: One of the steepest climbs regularly raced up – appearing 10 times in the Giro since 1990 – always from this side starting in Mazzo. 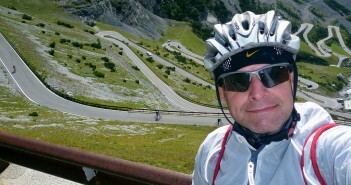 There are three ways to cycle up Stelvio. 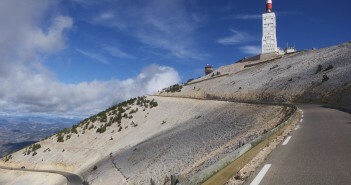 The north-east side is the most famous. Today, I explored the other two ways. 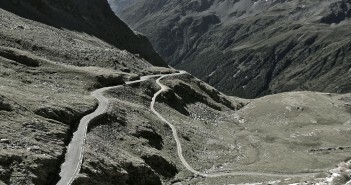 Cycling photos, map, elevation profiles, etc for the legendary Passo Gavia. 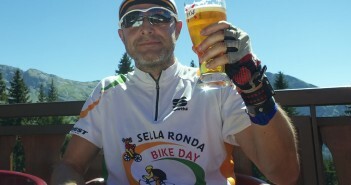 One of the greatest days ever on a bike.